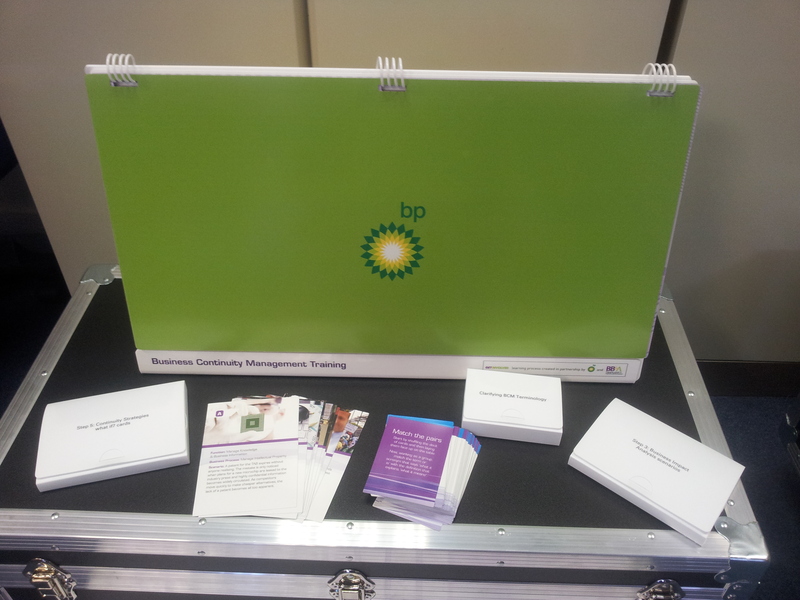 Acrylic training kits were developed for BB&A who is responsible for training within oil giant BP. 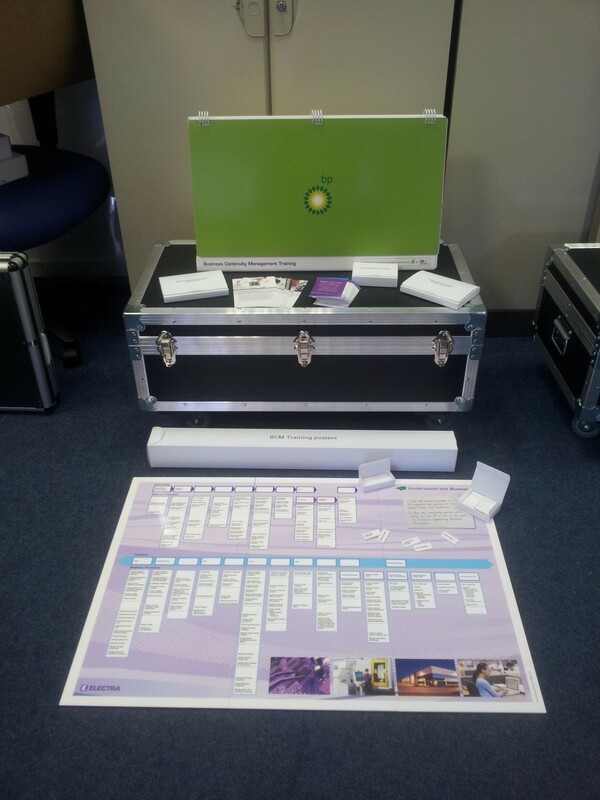 This training kit comprised of a B1 size acrylic panel with wells that were laser cut out to recieve loose printed titles. It also included a digitally printed acrylic wiro bound A frame with 22 double sided digitally printed UV varnished 300 micron polypropylene pages. Additionally there was A6 & A7 500 micron digitally pinted polypropylene boxes with A6 & A7 digitally printed 300 micron polypropylene pages. 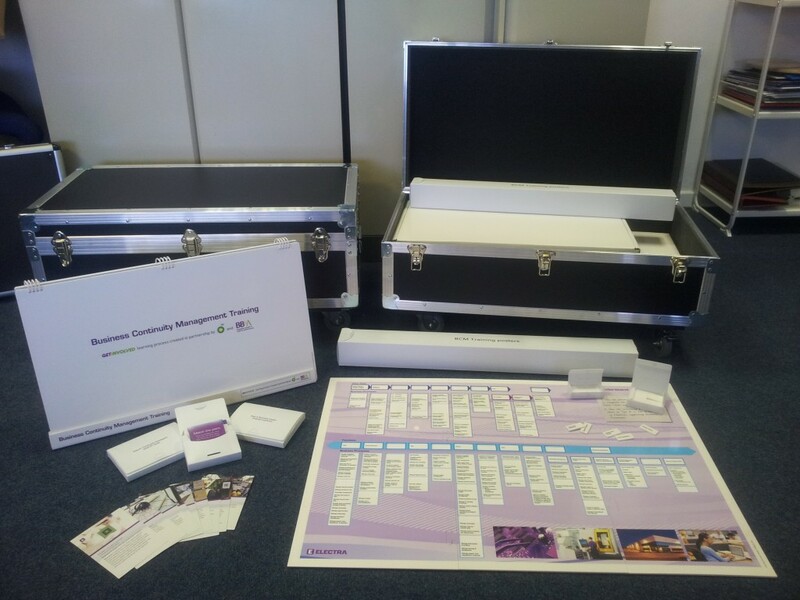 All of this was supplied within a wheeled flight case, which added to the look and feel of the training kit.